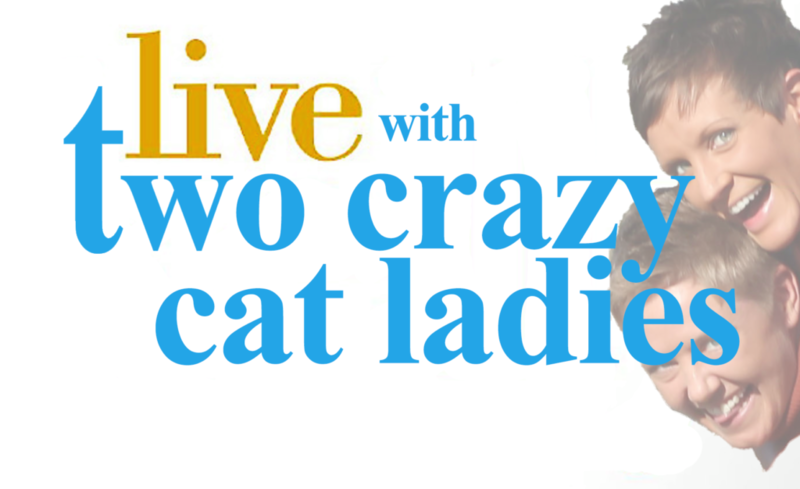 Adrienne and Jae of Two Crazy Cat Ladies are more than just cat crazy! They are extremely knowledgeable cat behavior and cat nutrition experts. 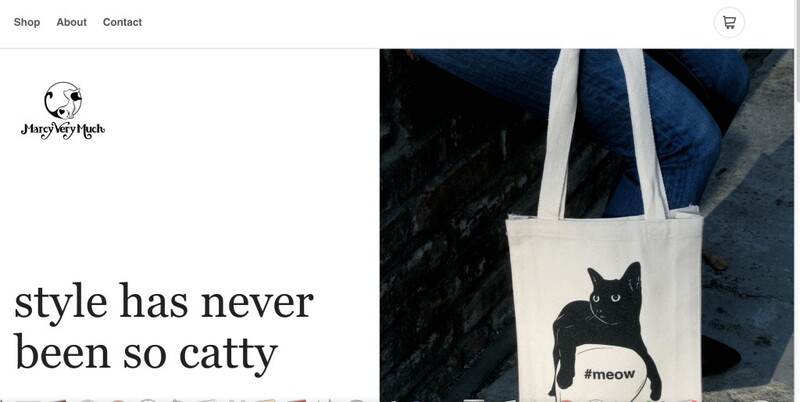 And, they’ve got their own line of all-natural nutrition products for cats. Then check out their naturopathy products. They’ve also got a handy dandy database of cat illnesses with treatment suggestions. 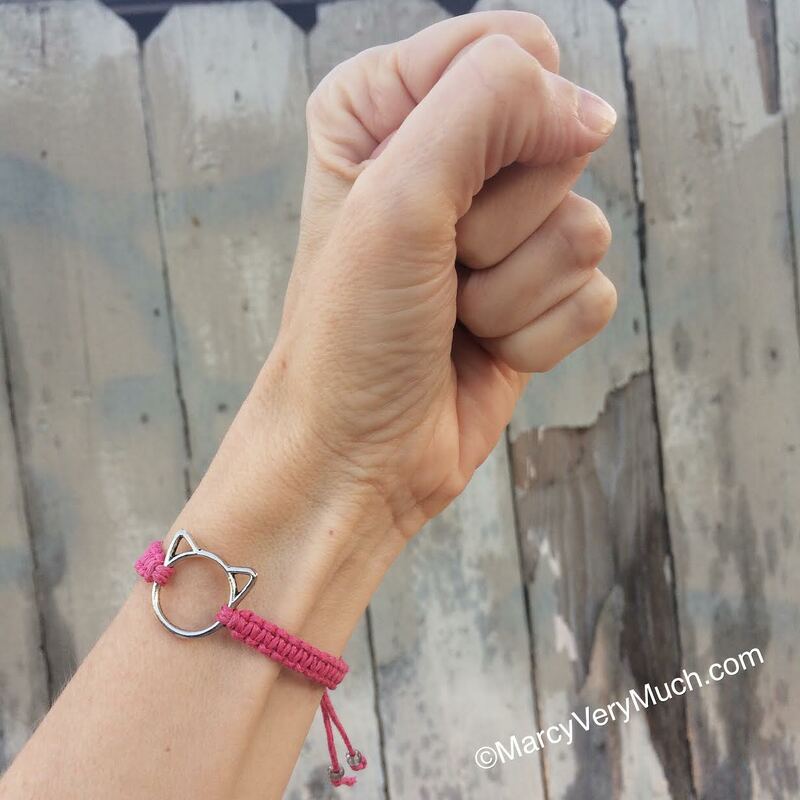 These two crazy cat ladies are crazy serious about empowering pet parents with knowledge – which they do intensively via their website and succinctly and hilariously with their 30 second “cat tip of the day” on their Instagram page. 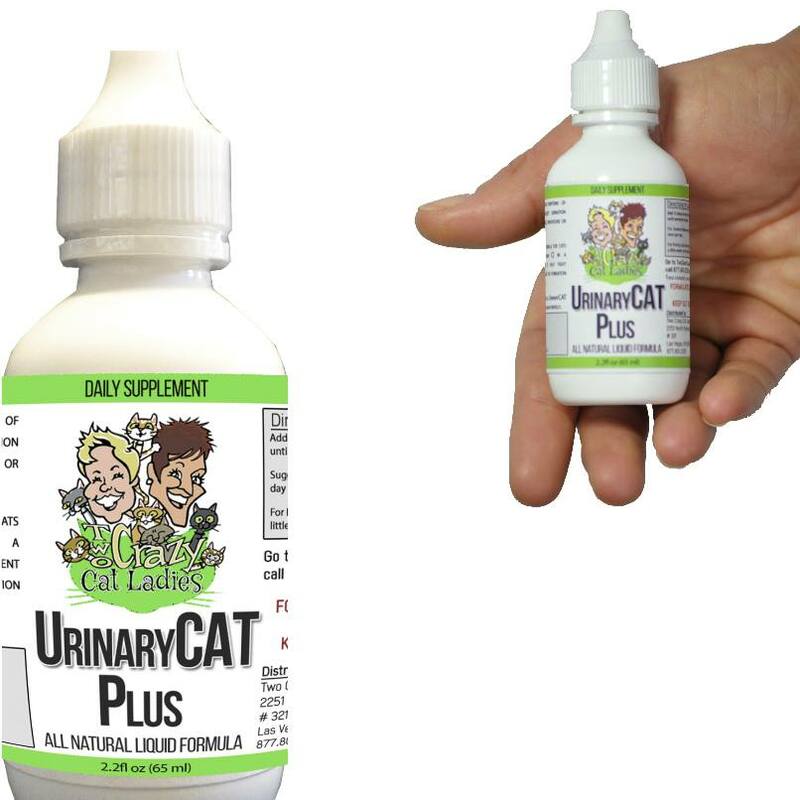 Check out Two Crazy Cat Ladies for all-natural products for your kitty’s health and well-being. Check out their Instagram for their helpful and always amusing “Cat Tip of The Day” segments.